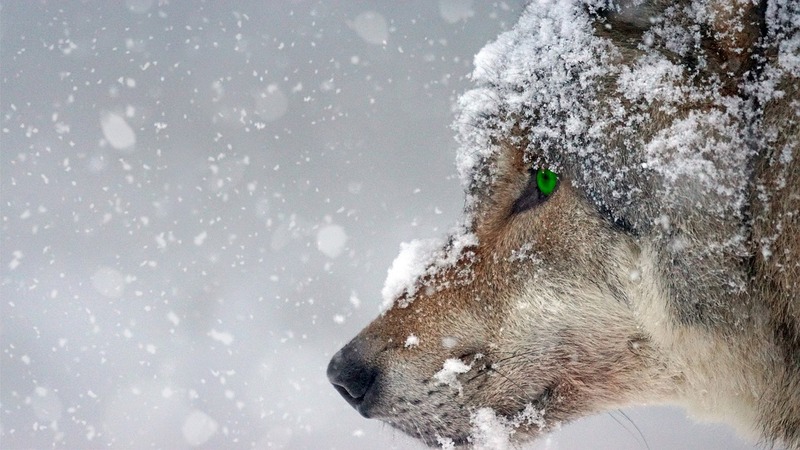 A wild pack of at least five wolves was quite recently spotted wandering in Jutland, Denmark. This makes it the first of its kind on Danish soil in more than two centuries. The vast majority of the wolves from the pack could have arrived in the west of Jutland during late 2012. In the meantime, they were also lately joined by a female that crossed 500 kilometres from Berlin, Germany to northwestern Denmark. The female wolf that initially lived in a pack 25 kilometres south of Berlin, as reported by DNA tests of two faeces samples, might have left her family in order to head for the farmland of western Jutland. She then integrated herself into another pack which migrated there several years earlier. As reported by Peter Sunde, a scientist at the University of Aarhus, these wolves travelled long distances in order to find new hunting grounds where they could settle down after being most likely rejected by their families. According to him, the wolves can adapt easily in the region, just like foxes. Signs of their presence in the north of Jutland have been reported as early as October, 2012. Prior to this episode there was no spotting of a wolf anywhere throughout the Danish countryside since 1813. The main cause behind this is the fact that they got extinct there after being chased by hunters. Additionally, there is very probable that the female wolf from the pack will give birth to cubs this spring. Nowadays, the wolf is a protected animal in Denmark. All of these excellent pieces you put out only reinforce my misery of moving from the U.K. To the USA having never visited Scandinavia!